American TESOL provides teacher placement in Asia, Africa, Latin America, The Middle East or Europe after completing TESOL certification. Different countries like China, Poland, Latvia, Spain, Greece, Korea, Taiwan, and Japan have different requirements regarding background education, and knowing which countries you will have the best opportunity of finding employment can be an invaluable asset. ATI is extremely knowledgeable when it comes to job placement, and caters a job search to whichever countries you would like to teach English abroad. TESOL teacher job placement offers the option to post a resume on TESOL Employment Network for employers to view. Next, your resume and picture are published in an email, and ATI submits it to employers in the countries of your choice. English teaching jobs for either ESL, English as a second language, or TEFL Teaching English as a Foreign Language are in the highest demand to date. ATI has connections with teaching institutions all over the world. The educational degrees needed to gain a working visa do vary from country to country, but apart from differences in requirements, there are an abundance of teaching opportunities worldwide. If you want to give something back to the world community, and you love working with students of all ages, you can find a job teaching English as a second language. 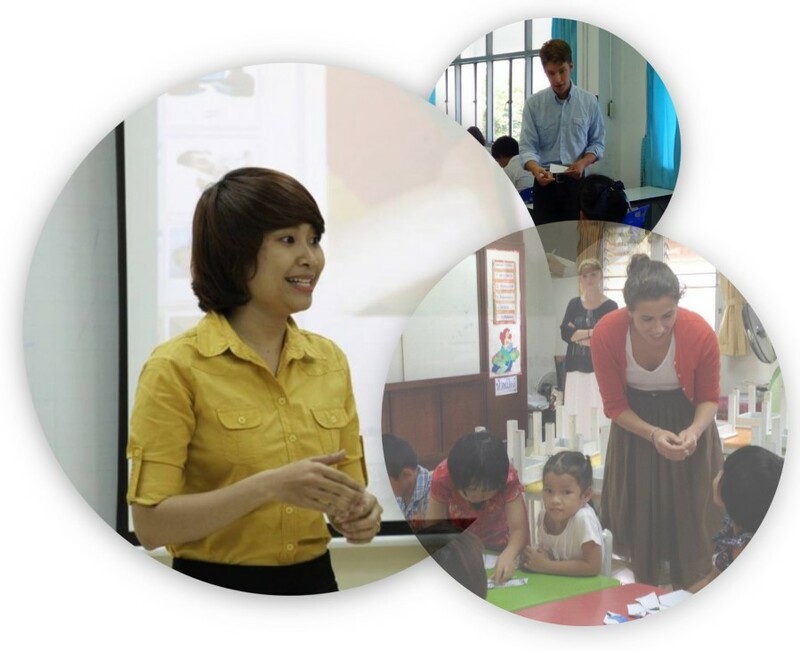 TESOL jobs are available in communities all over the world. Take advantage of a great opportunity to further your career goals. Whether you are planning to teach long term, on a contractual basis, or just want to have the option for job placement anytime in the future, ATI graduates receive lifetime support.